Katie qualified as an audiologist over 10 years ago. She has worked in the NHS and more recently for one of the leading hearing aid manufacturers in the world. Katie qualified as an audiologist over 10 years ago. She has worked in the NHS and more recently for one of the leading hearing aid manufacturers in the world. Katie was responsible for the roll out of Lyric in the UK, the world’s first extended wear hearing aid and worked closely with the research and development team in Switzerland. 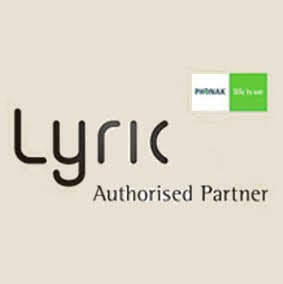 Katie trained many of the current Lyric providers in the UK and Ireland and has fitted a huge number of Lyric devices. When she is not at work, Katie enjoys exploring the beautiful city of Edinburgh with Martin and the dogs, visiting her family in beautiful North Wales and can often be found knitting and crocheting all sorts of goodies!